Eaton strives for continued success in leveraging technical innovation to develop next-generation products that fulfill specific customer requirements. Over the years, Eaton has been awarded with many notable honors from various organizations. Numerous awards have validated Eaton’s customer-centric approach including being named Power Quality Company of the Year (2004, 2005 & 2008) by Frost & Sullivan. 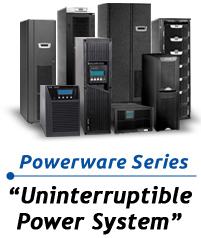 2010 Eaton 9395 UPS is SMaRT certified in the USA.